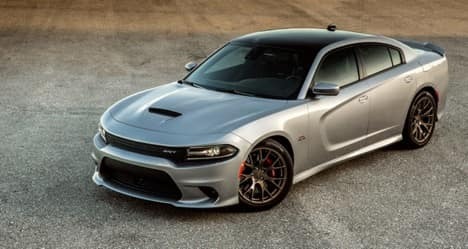 Have you been thinking about purchasing a new Dodge Charger? Are you worried about your financing options? Don’t worry, here at Antioch Dodge we want to make the process easy as possible. You can now apply for auto financing online! Just fill out some basic information and you’ll be all set. Serving Gurnee, Illinois.